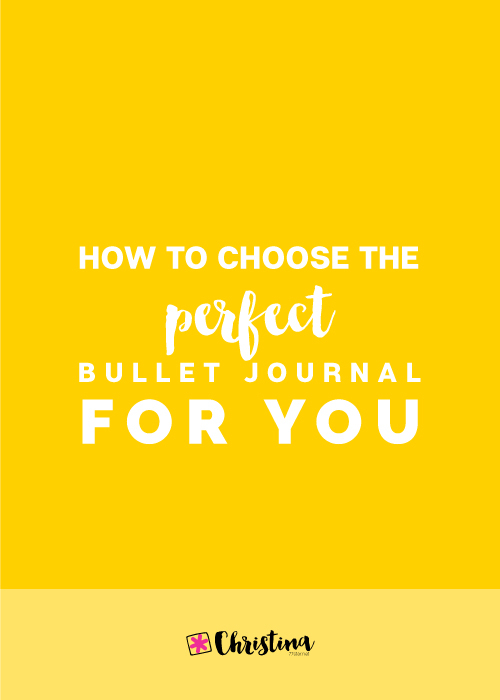 I've talked about this in the past, and I truly believe that it's better to have one bullet journal for everything. 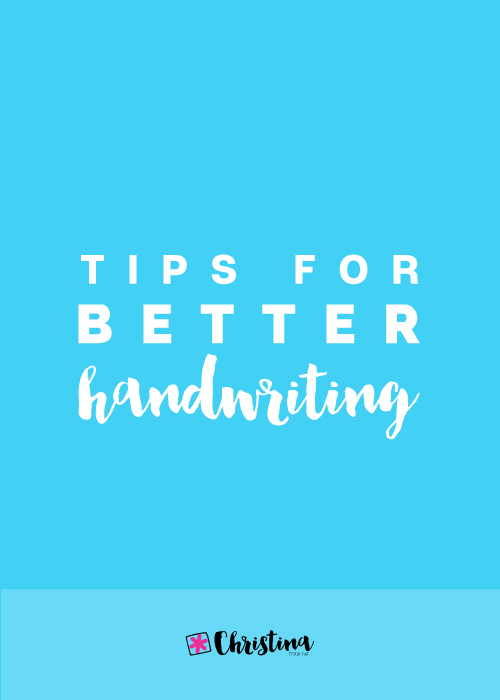 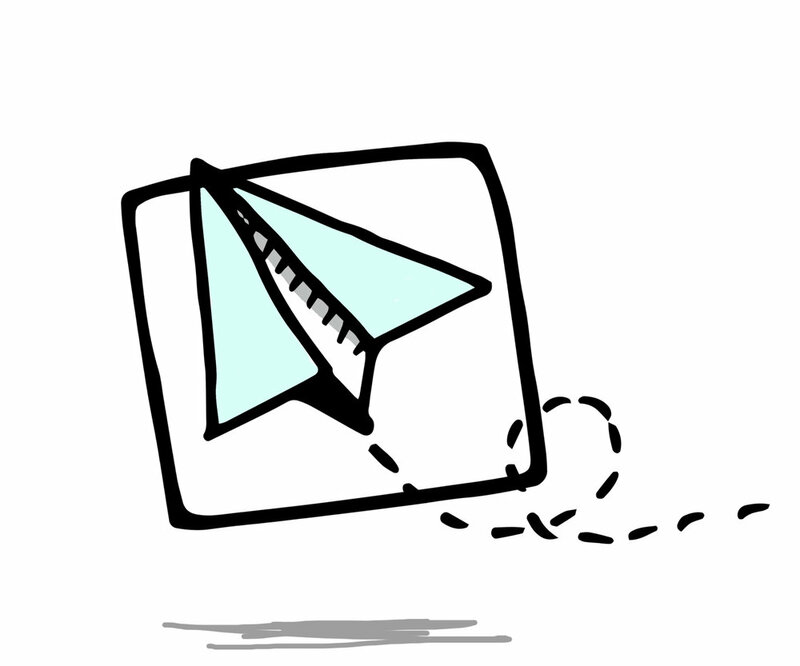 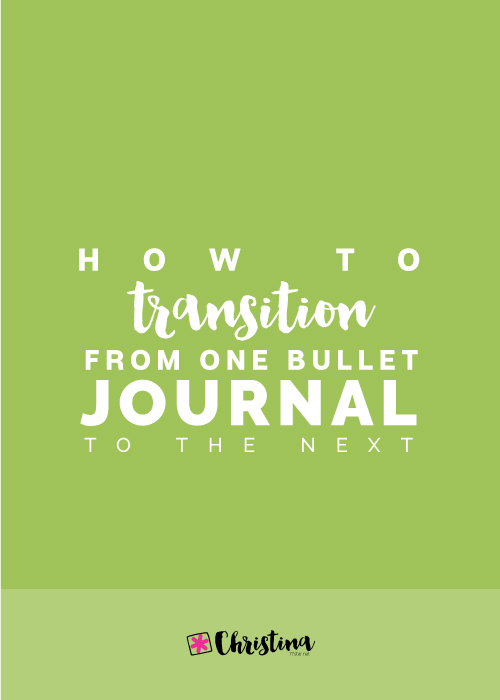 It's easier to keep everything in one place and therefore it's less likely to get confused and frustrated going back and forth various journals. 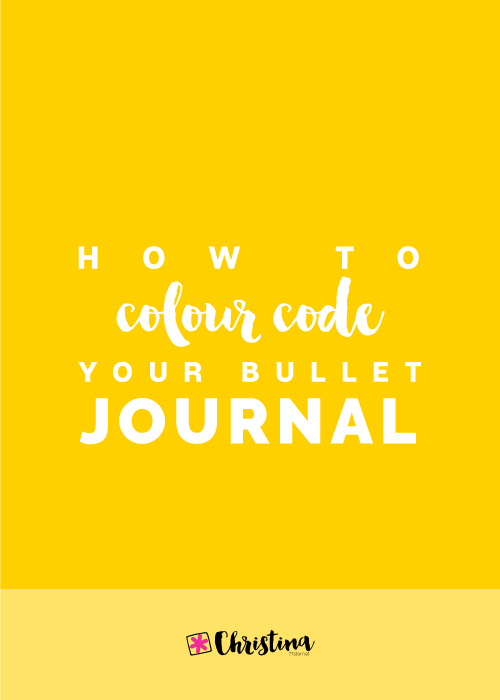 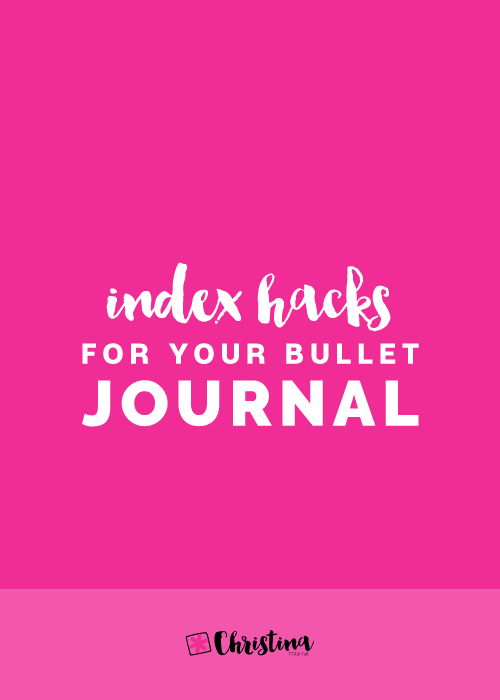 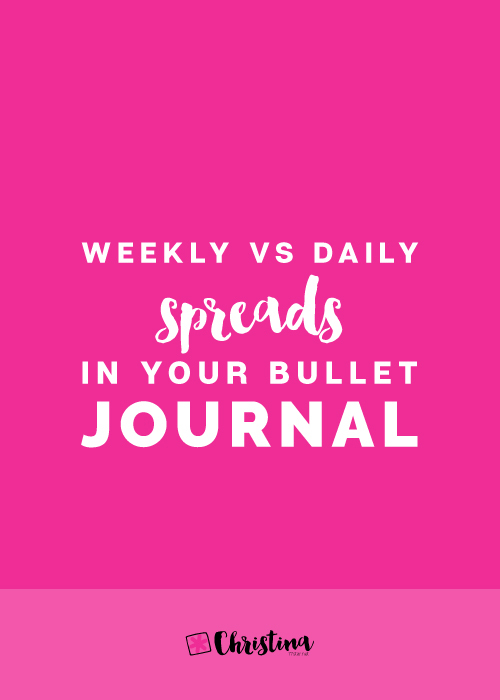 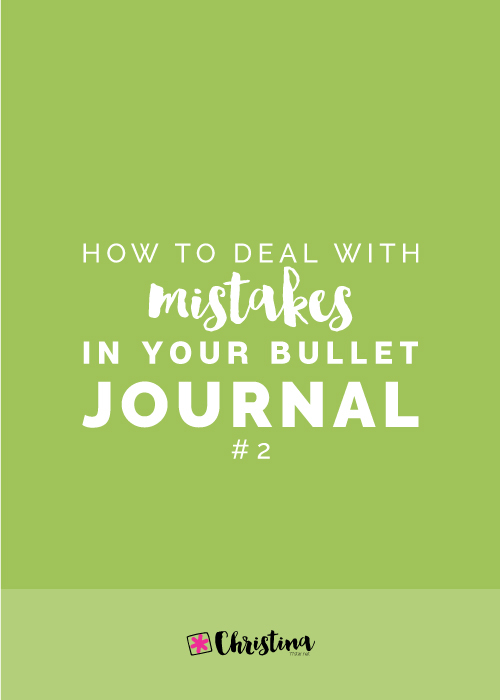 So, you might be surprised that I have created a bullet journal specifically for my blog. 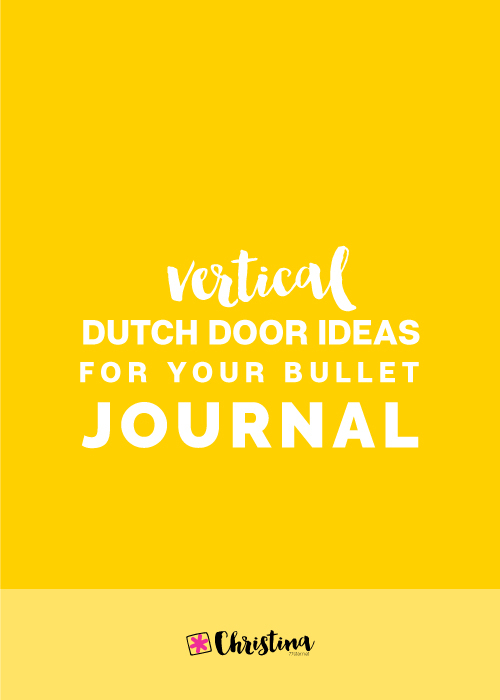 I was lucky enough to be contacted by Jane from Jane's Agenda to review one of their notebooks, and of course I said yes! 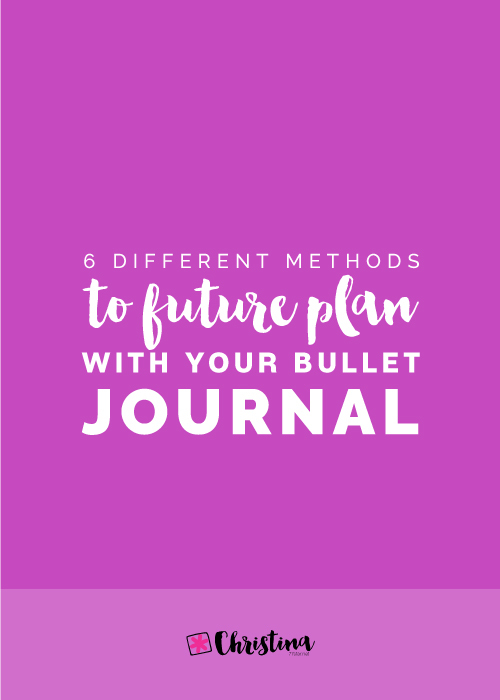 As a bullet journalist I'm always keen on checking out dotted grid notebooks and Jane's Agenda has been on my list for some time now. 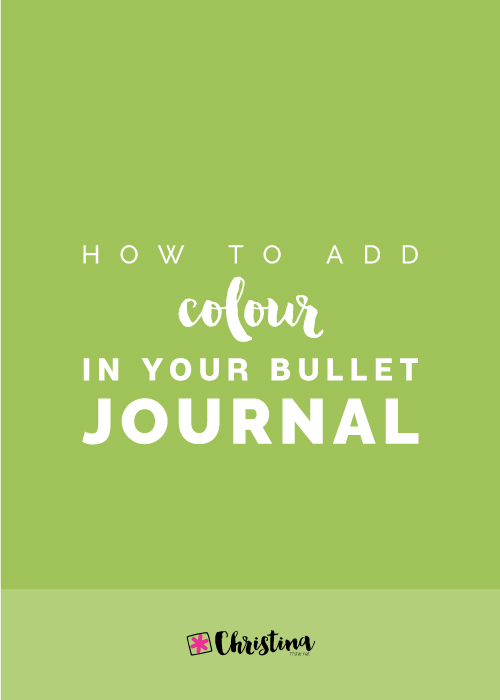 For the purposes of the review, and for you to have a better understanding of this notebook, I'll be comparing it to the Leuchtturm1917 that I've been using for a while now.